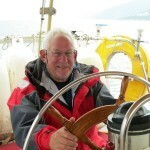 David Read Barker is the editor of Volunteers in the African Bush - Memoirs from Sierra Leone (2012). 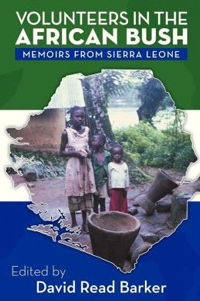 The book compiles remembrances of Peace Corps volunteers who served in Sierra Leone during 1965-67. Contributors' stories are interesting personal accounts of living in difficult circumstances yet trying to make a difference. Chic Dambach, former president of the National Peace Corps Association, describes Barker's book as follows: "Volunteers in the African Bush provides returned Peace Corps volunteers an opportunity to reflect on their experiences. It is a fascinating read, and it provides a vital new perspective on the lasting impact of Peace Cops service." For more information on this book please go to http://www.volunteers-in-the-african-bush.com/. 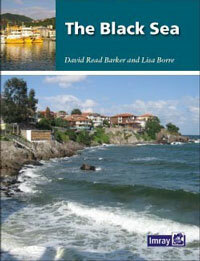 David Read Barker is also author of the Black Sea Cruising Guide (2012).